X Factor Philippines top 20 finalists have been announced! In tonight’s episode, 68 remaining contestants at the boot camp were given the prerogative to choose and perform their own songs for the final challenge. Among the four categories, it was the girls which gave the judges a difficult time. A lot of them were belting it out. You’d hear the judges comment about going home numerous times as the contestants sing one by one. They were making their list while finalists performed and would mention about how they would have to start their list from scratch again after a contestant’s interesting or amazing performance. The last group in the groups category is actually composed of 6 chosen contestants from the girls category. It’s similar to what happened in the X Factor USA but they created two groups. Judges who will handle assigned category’s are yet to be seen. The top 20 chosen contestants will then have a chance to visit the judge’s home and receive proper mentoring to prepare them for the live elimination round. 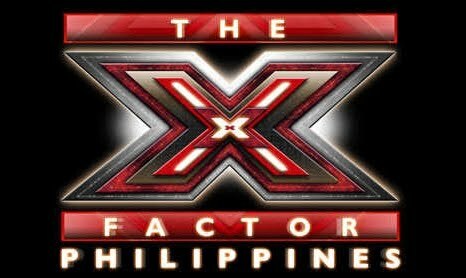 Some of the X Factor early favorites did not make it in this list such as Jeffrey "Osang" Soliven, Noel Cosca Jr., John Peter Bryant Caimbon, and Jordan Bautista but most of them did. Jordan admittedly mentioned that he forgot some of the lines for his song during the final challenge. It's a mistake which I believe the judges can no longer accept. It was ok when the 68 contenders were chosen but not for the final 20. I also think that some of the chosen top 20 contestants don't have the X Factor needed to win the show. This is probably the reason behind the judges arguing during the deliberation before the top 20 were chosen. Charice was firm about including a male contestant she was rooting even if the other more experienced judges were saying that his talent is only seasonal. The other mentors kept on reminding them about choosing contestants who have the "X Factor." Anyways, the top 20 finalists have already been chosen. Stay tuned for next week’s X Factor Philippines update!